In the recent weeks, we have witnessed one of the most threatening cyber attacks that spanned across hundreds of countries. This cyber attack shut down hospitals, businesses and locked many out of their own computers. This type of threat is something that preppers should be aware when conducting their threat assessments and be formulating a preparedness plan. 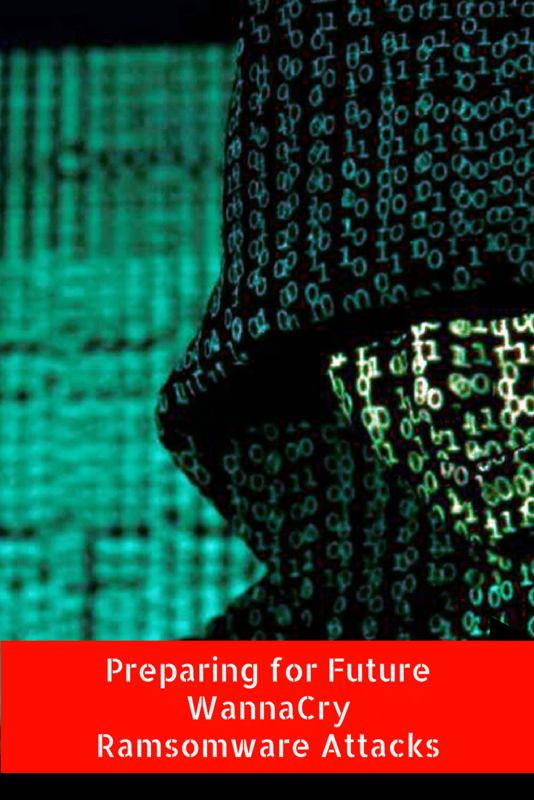 Being that I work for a software company, I wanted to provide my tips on how you can prepare for a future attack. As our dependency on the internet continues to grow in this society it is no doubt that we will see more attacks. It is important to prepare now. I recommend the paid version so that you are not interrupted with ads and your browsing speed isn’t affected.